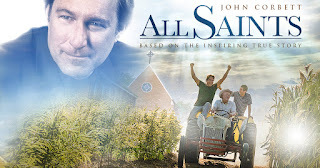 Home » Past Screenings » Enter to win ALL SAINTS ROE Passes! Enter to win ALL SAINTS ROE Passes! Enter to win ROE Passes for ALL SAINTS. 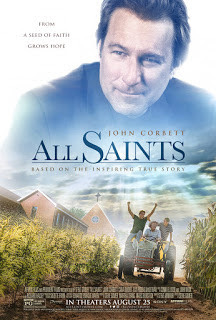 ALL SAINTS is based on the inspiring true story of salesman-turned- pastor Michael Spurlock (John Corbett), the tiny church he was ordered to shut down, and a group of refugees from Southeast Asia. Together, they risked everything to plant seeds for a future that might just save them all. NO PURCHASE NECESSARY. ROE Passes are in the form on an Fandango Code. Code will be good for two tickets up to $15 each. Refer to pass for further restrictions.